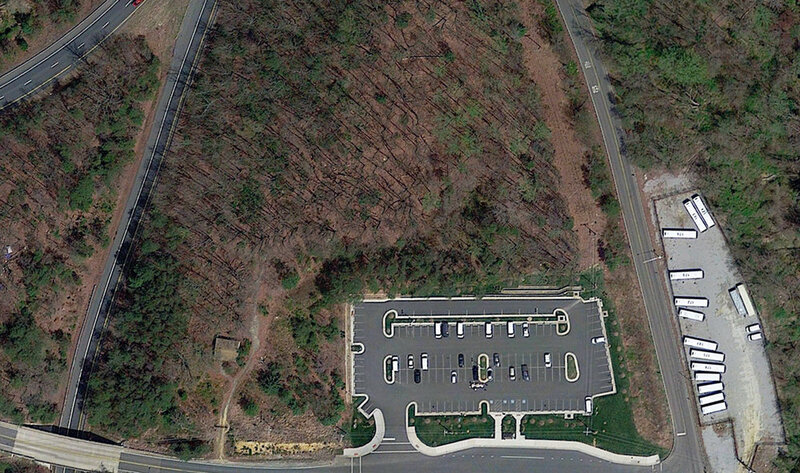 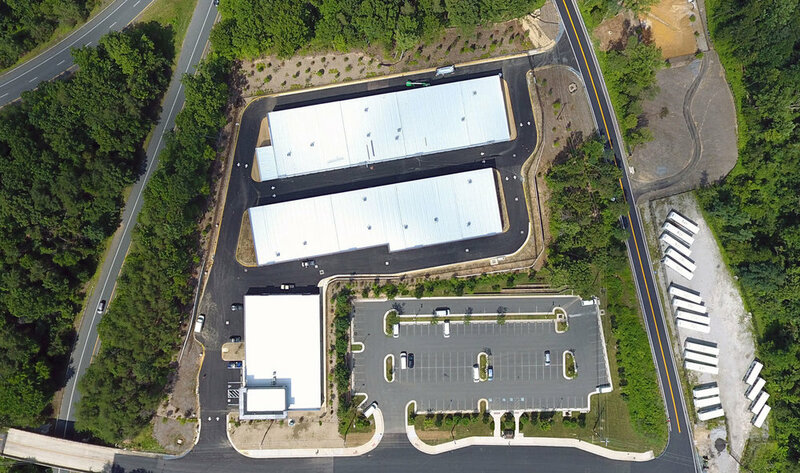 Potomac Mills Self Storage sits on a six-acre 'L' shaped site at the intersection of Potomac Mills Road and Telegraph Road on the eastern edge of Prince William County - one of the fastest growing areas in the country. 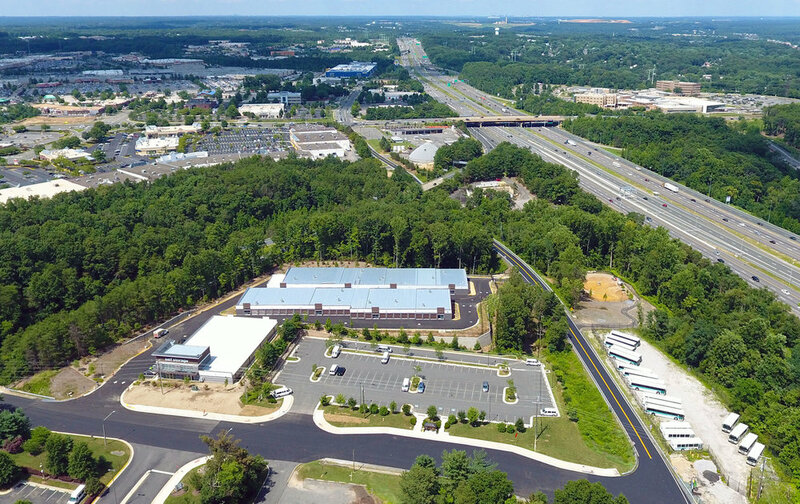 The Woodbridge/Dale City area is home to the mega-outlet mall and continually expanding residential communities on each side of I-95. 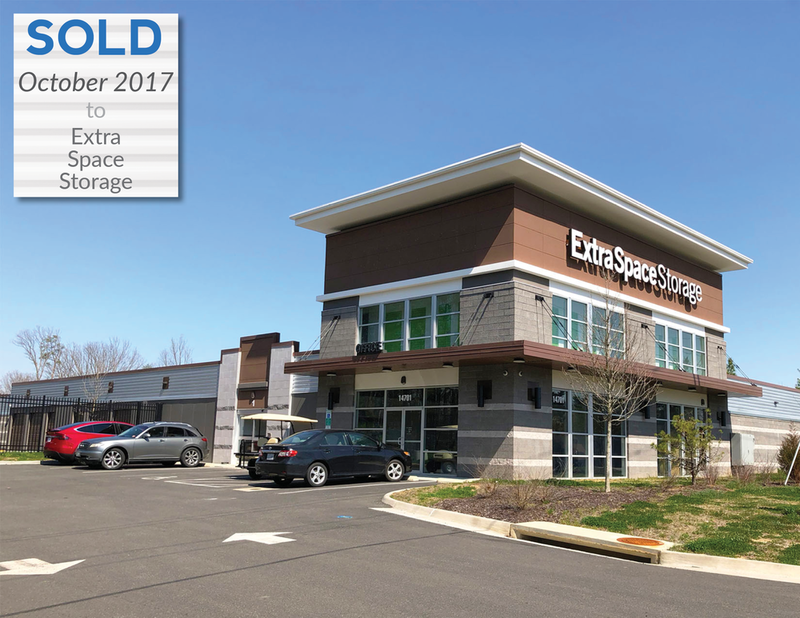 Potomac Mills Self Storage is Arcland's second development project in the county and is designed as a three-building, bi-level facility. 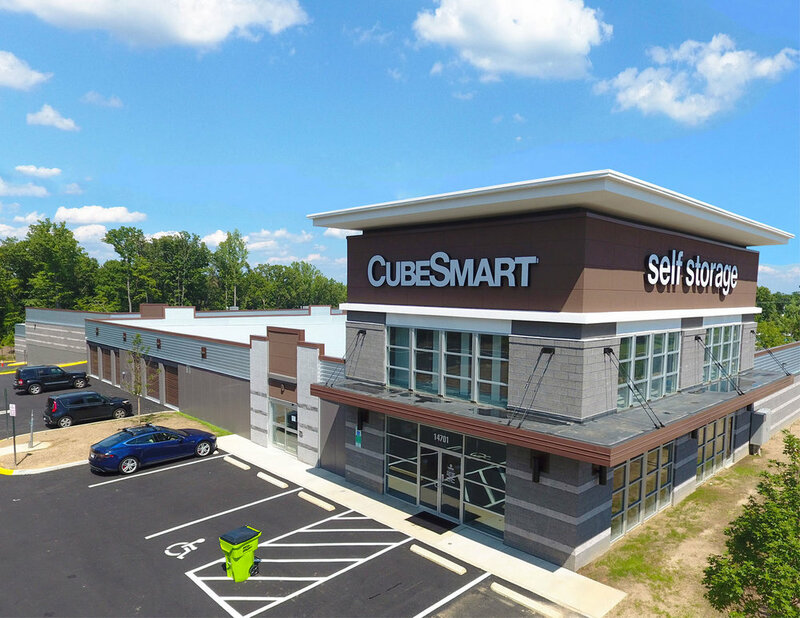 The first building contains a modern and welcoming leasing office and a small number of units while the second and third buildings achieve maximum leasable area and provide at grade access to 100% of the units without the need for elevators and multiple corridors.